In Asheville, tourism is the name of the game. And, with visitors coming in from near and far, there’s a constant need for short-term housing to keep them comfortable. Traditionally, that housing has been provided by hotels – they’re able to achieve a high density of rooms, offer a concentrated and streamlined set of amenities and services, and do it all for a price that many travelers are willing to pay. More recently, though, a new force has joined the game – vacation rentals. From individuals offering spare rooms on Craigslist to families listing their guest houses on Airbnb, the short-term rental and vacation rental industries have grown exponentially in recent years. For Gay Weber, Chief Marketing Officer for Carolina Mornings Cabins and Vacation Rentals, this shift has meant good things for the business. Weber, who got his real estate start in timeshares, moved into Asheville vacation rentals as a natural segue that allowed him to utilize many of the skills that he’d developed, but without the gimmicks and even deception of the timeshare industry. Carolina Mornings was a perfect fit for him, as a full-service property management company that deals exclusively in vacation and short-term rentals rather than sales or long-term rentals. 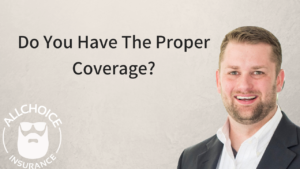 Also, because they work with private property owners, Carolina Mornings is able to provide a solid benefit directly to the property owner by helping them to offset some of the cost of home ownership by offering it for rental. While there is still a wide range of properties and owners with which Weber works – from homeowners with small guest cottages to out-of-state property owners with large, often-vacant summer homes – he finds that the vacation rental industry is much smaller and more personal than that of timeshares. This has enabled him to foster meaningful relationships with clients and to feel as if he is truly making a positive impact. 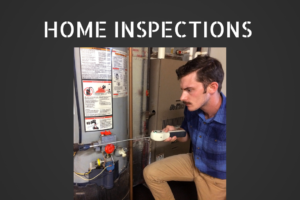 That said, the vacation rental industry has changed immensely since he began working in the field in 2012. Both owner-run and managed vacation rentals have increased in popularity, and services like Airbnb, which has been “a major disruptor, for good and bad,” have normalized a more corporate way of conducting business in the industry. They’ve made things like service fees standard for vacation rentals, which can contribute to a less personal feel but can also help to protect homeowners and ensure that they aren’t taken advantage of. Additionally, because Airbnb and similar services have become so ubiquitous, the general public is more aware of vacation rentals on a whole than it was just a decade ago. That’s good news for companies like Carolina Mornings, whose success depends upon people knowing about and utilizing their services. And, more and more, travelers are turning to private vacation rentals rather than to hotels. According to Weber, Airbnb has changed people’s expectations of what they should get from a vacation rental – they’re often looking less for the impersonal, in-and-out environment of a chain hotel and more for the guest-centric experience of staying in a home. While all of this is positive for community members who wish to offer part or all of their homes as vacation rentals, it may be less so for those who live in the city permanently but don’t own their property. The spread of vacation rentals, Weber says, has likely contributed to the affordable housing crisis in Asheville, though he thinks that the measure of their impact has likely been overblown – many of the properties offered as vacation rentals, for instance, would not be offered for long-term rent regardless. Still, this issue is one of public opinion, and widespread discontent and even animosity is never good for business. Another potential threat is the city’s determination to increase the density of hotel rooms in the city – by the end of 2019, Weber says, the city will have put out a 40% increase in hotel rooms. “We’re seeing a huge growth in the availability in town,” he says, which is having an impact on pricing and making it more difficult for vacation rentals to compete. “That’s the biggest concern, and that’s been a concern for a couple of years.” Property management companies like Carolina Mornings and their clients don’t want inventory to sit empty, but when you have more inventory and a smaller increase in tourism, especially in the off-season, that’s bound to happen. 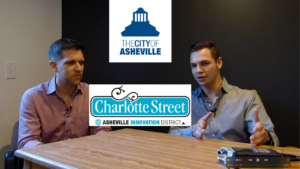 “I think it’ll just be a correction,” though, Weber says – Asheville will always have a draw for tourists, and the market will just need to balance out over time. Weber is excited to see the lines between mainstream and alternative lodging starting to blur. 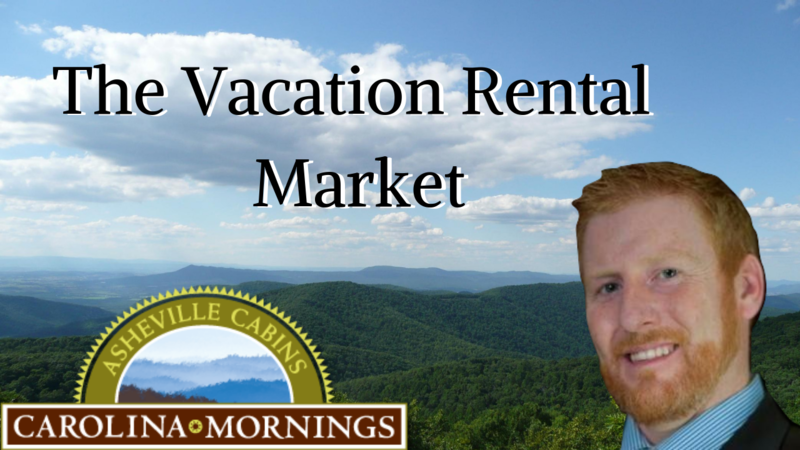 He’s positive about the growing awareness of private vacation rentals and thinks that more people are beginning to look at vacation rentals less as an alternative to hotels and more as a primary option. This makes the future of vacation rentals in Asheville look bright, and Weber is excited to be a part of it. Visit CarolinaMornings.com to find out more about the oldest operating vacation rental company in Asheville!